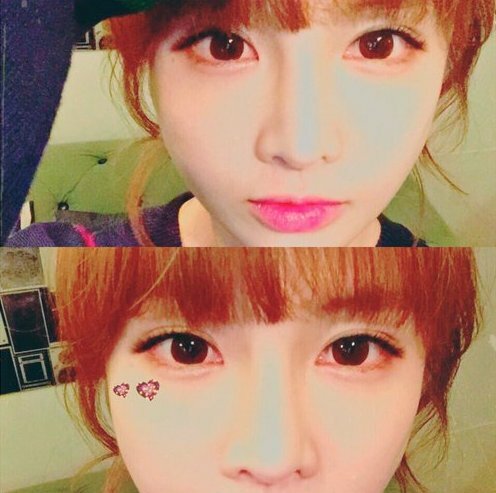 T-ara's BoRam who celebrated her birthday yesterday, is now here to express her appreciation and her gratitude. Anyway, although my birthday ended yesterday, I was thankful to be able to spend the day with you... I was even more happy and happy.. I just wanted to say this... And, really really!! In the future too, let's meet more ofther where we can talk and laugh happily ^^ really!! hihi. Bye-!! Thank you so much for making it a happy day."